Fun photons: Teds on Sale!!! 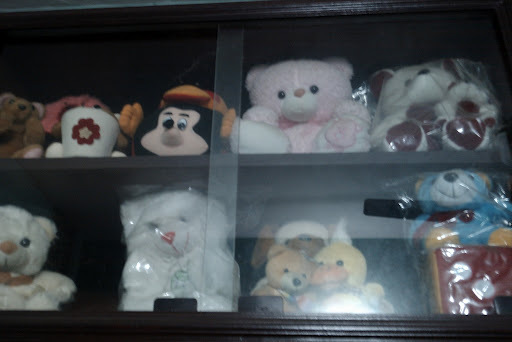 This is just 5% of the total teds my sister has. No wayyy...how dare u put them on sale?? ?